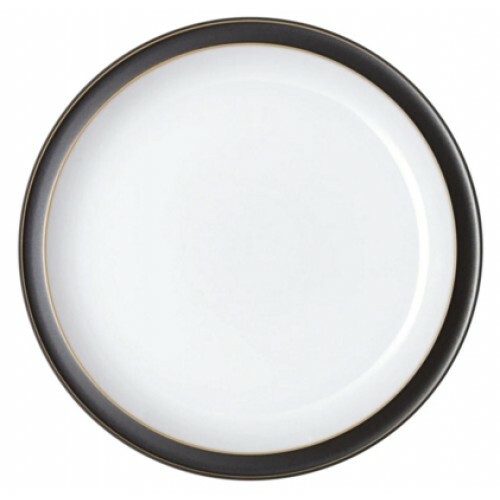 Jet Black 16 Piece Entertaining SetAn Online Exclusive. 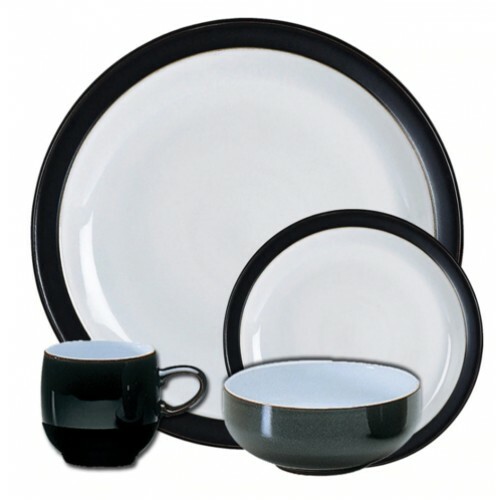 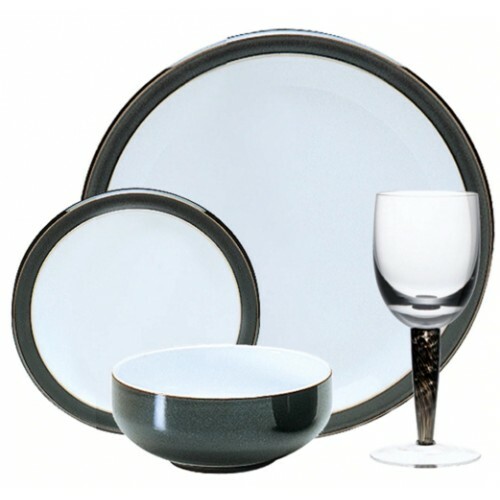 Features 4 x Dinner Plate, 4 x Small Plate, ..
Jet Black 16 Piece Tableware SetContains: 4 x Dinner Plate, 4 x Small Plate, 4 x Cereal Bowl, 4 x Sm..
Jet Black 4 Piece Box SetContains: 1 x Dinner Plate, 1 x Small Plate, 1 x Cereal Bowl, 1 x Small Mug..
18 x 25.5 x 5cmPlease note that this item has been designed in the UK by the Denby Design team to co..
18 x 26 x 7cm.. 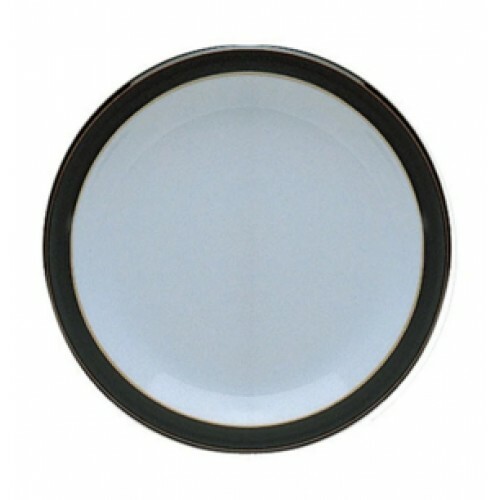 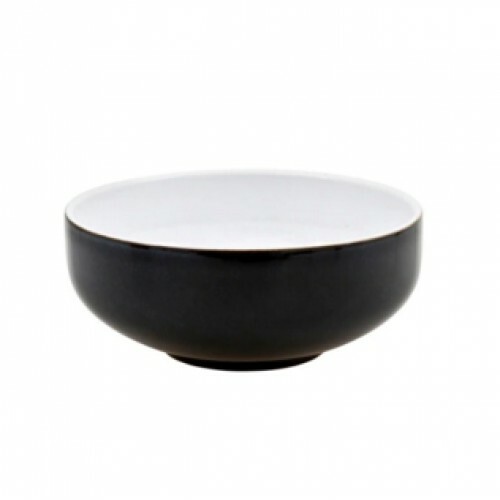 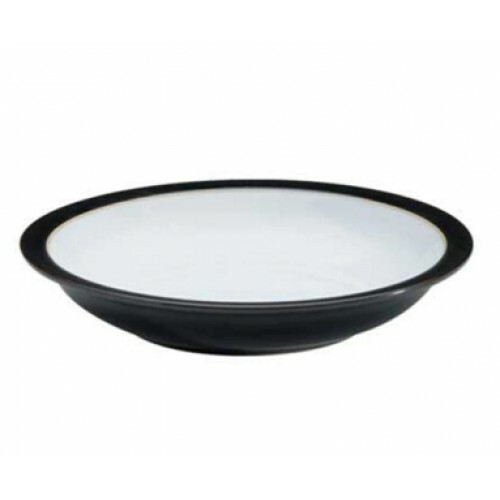 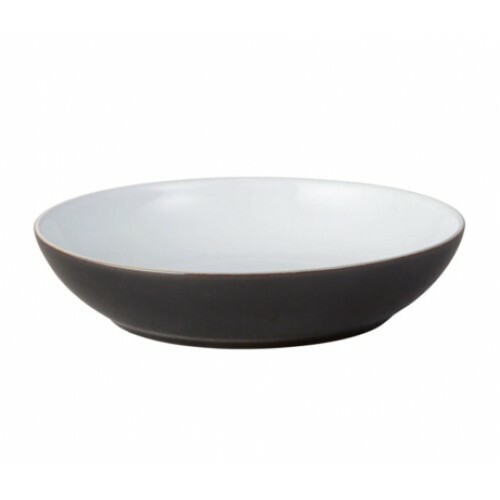 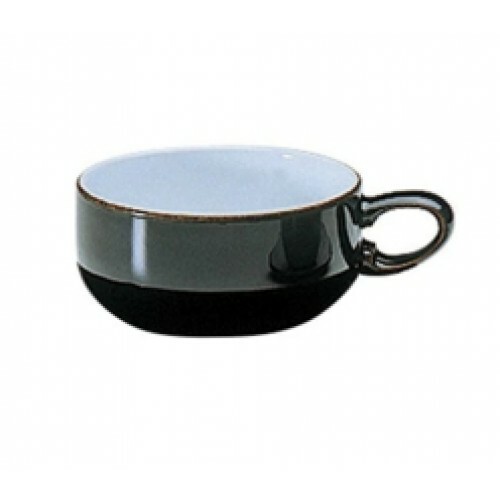 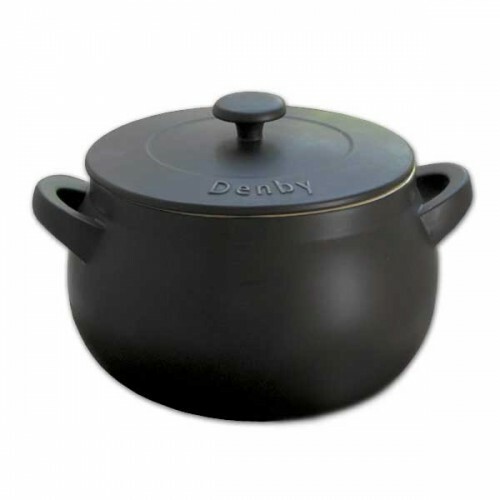 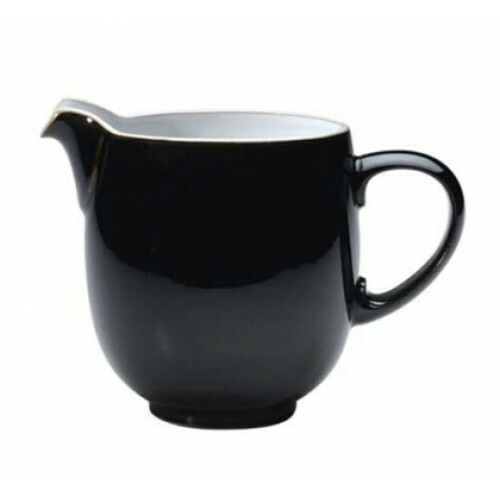 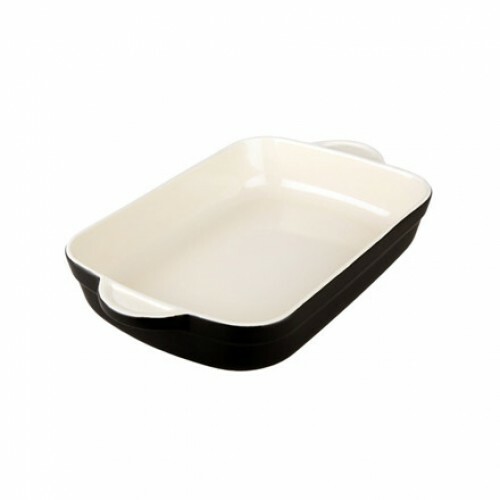 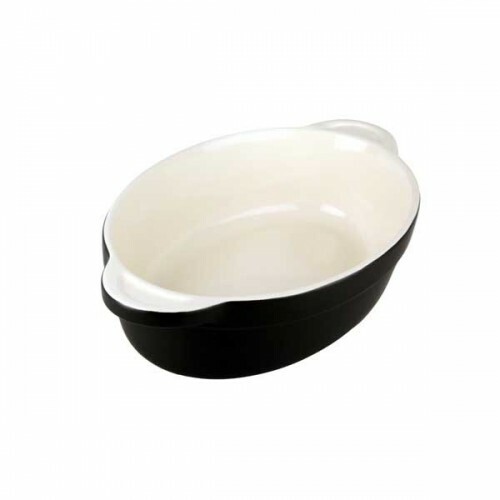 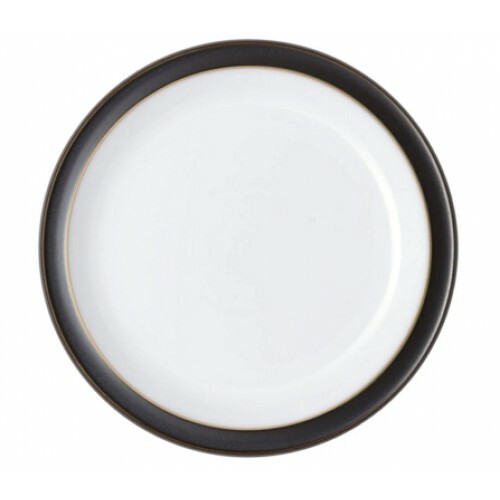 Inspired by characteristic Denby shapes and colours this exceptional range has been designed to perf..
Jet Black Cereal BowlFeaturing a crisp white centre with ebony and charcoal glaze the Jet Black Cere..
Jet Black Dinner PlateFeaturing a crisp white centre to bring your food to life the Dinner Plate is ..
Jet Black Large JugThe Jet Large Jug is a key serving piece for the table, perfect for holding milk,..
Jet Black Medium PlateThe Jet Black Medium Plate is an essential item within the range, designed to ..
Jet Black PastaThe Jet Black Pasta Bowl is a timeless tableware shape. 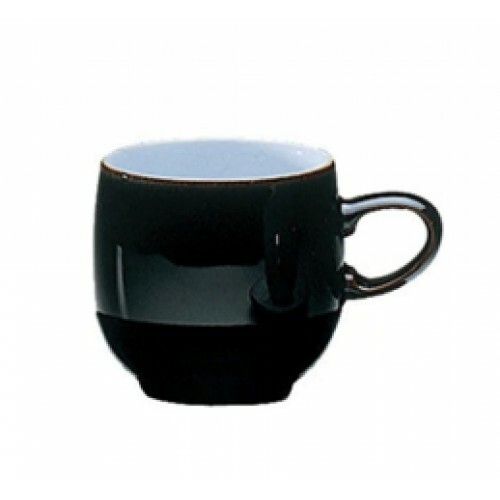 Designed for holding all type..
Jet Black Shallow Rimmed BowlDesigned and handmade in the heart of Derbyshire at the Denby Pottery, ..
Jet Black Small MugBoth beautiful and practical, the Jet Black Small Mug showcases a striking glaze ..
Jet Black Small PlateDesigned and handmade in the heart of Derbyshire at the Denby Pottery, the Jet ..
Jet Black Tea/Coffee CupWeight: 260g, Length: 14cm, Width: 10.5cm, Depth: 6cm, Capacity: 340mlJet is..